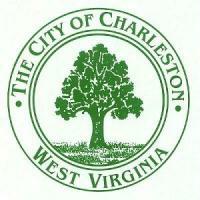 The City of Charleston provides services to the residents of the city as well as those that work in the city. We provide trash collection, maintenance of roads, and police and fire protection. Moving to Charleston? Check out these videos! Starting a business in Charleston? Click here for helpful info.